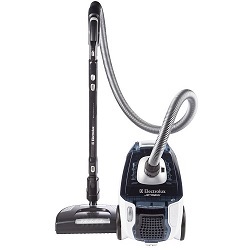 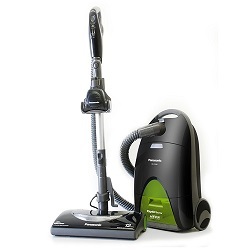 The Ergospace Green EL4101A is a bagged canister vacuum cleaner of Electrolux. 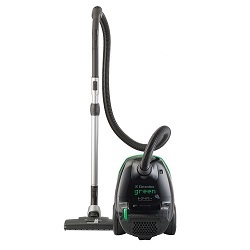 As every vacuum cleaner from the Green family it is eco-friendly, made from recycled materials, and has a high efficiency. 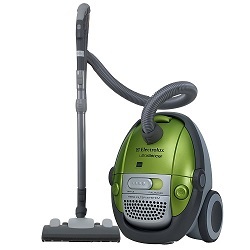 It is also silent, and recommended for hard-floors. 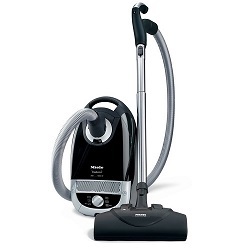 The Miele Olympus S2121 is a bagged canister vacuum cleaner. 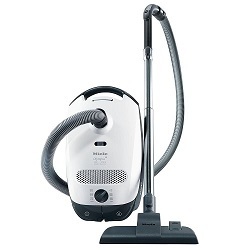 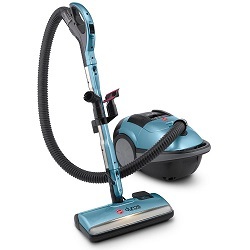 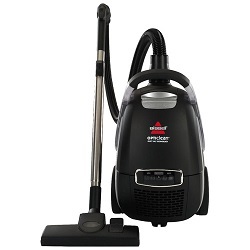 It’s the standard model of the S2 series, which are the cheaper canister vacuum cleaners of Miele, but still take advantage of the same motor than the high-end models.